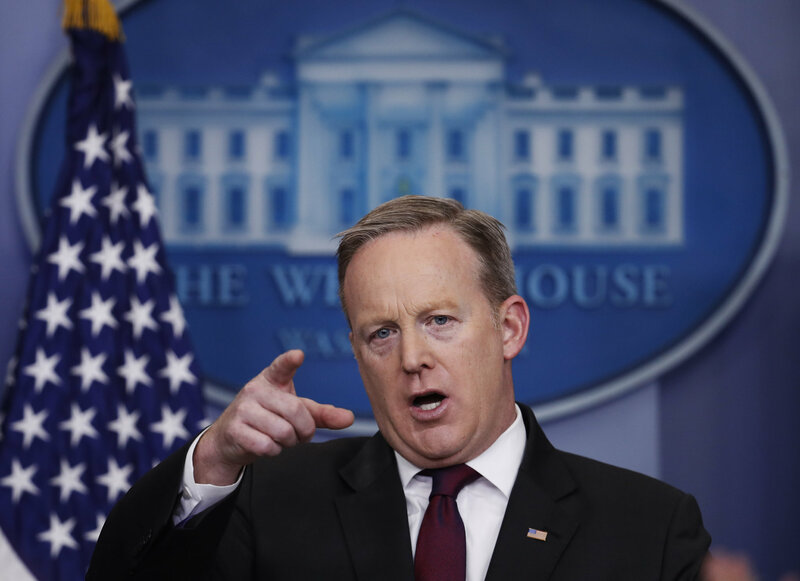 The White House issued the comments during the Press Secretary’s daily briefing, in which he initially seemed to defend the use of medical cannabis. The White House intimated today (Thursday) that it intends to take a stronger hand in enforcing federal laws regarding recreational cannabis, signaling that the era of the Drug War may not yet be coming to a close. Press Secretary Sean Spicer made the comments during his daily briefing, during which he initially seemed to defend the use of medical cannabis. The president understands the pain and suffering that many people go through who are facing, especially terminal diseases, and the comfort that some of these drugs, including medical marijuana, can bring them. Spicer then appeared to use the country’s opioid crisis to legitimize a crackdown on recreational cannabis. There is still a federal law that we need to abide by in terms of recreational marijuana and other drugs of that nature. Spicer went on to say that he believed the phenomenon of states allowing for the use of recreational cannabis within their borders would likely be reviewed by the Department of Justice. The DoJ did not comment on Spicer’s statement. The fact that Spicer all but equated opioid addiction with recreational cannabis use was particularly head-scratching since numerous studies have found the substances to be all but polar opposites. Indeed, a study by the Johns Hopkins Bloomberg School of Public Health and Philadelphia Veterans Affairs Medical Center found that deaths from prescription drug overdoses are measurably lower in the states that allow for the legal use of medical cannabis. Public opinion also does not appear to be with the administration on the cannabis issue: A survey released the same day as Spicer’s press conference found a staggering 93 percent of respondents in favor of medical cannabis, while 71 percent said they did not support a federal crackdown on the substance. Spicer’s comments faced an immediate outcry from those in the cannabis legalization movement. Mason Tvert, the communications director for the Marijuana Policy Project, issued a statement in which he blasted the idea of treating recreational and medical cannabis differently. This administration is claiming that it values states’ rights, so we hope they will respect the rights of states to determine their own marijuana policities. It is hard to imagine why anyone would want marijuana to be produced and sold by cartles and criminals rather than tightly regulated, taxpaying businesses. Paul Armentano, the deputy director of NORML, also weighed in on the imbroglio, calling upon elected officials in a statement to step up and advocate for federal changes in cannabis policy. Ultimately, those who reside in jurisdictions that have legalized and regulated cannabis under state law will only truly be safe from the threat of federal prosecution when and if members of Congress elect to amend federal marijuana laws in a matter that comports with majority public opinion.